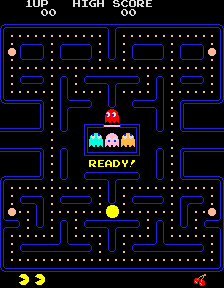 New research into one of the most influential videogame characters of all time reveals as much about contemporary capitalism as it does about the history of gaming. 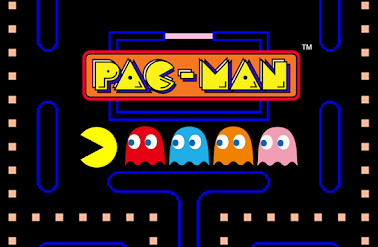 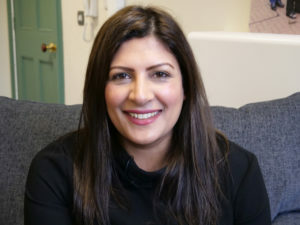 From consumption to addiction, and from dance music to the welfare state, the work by Dr Alex Wade at Birmingham City University offers a guide through the maze of western society through the lens of Pac-Man. 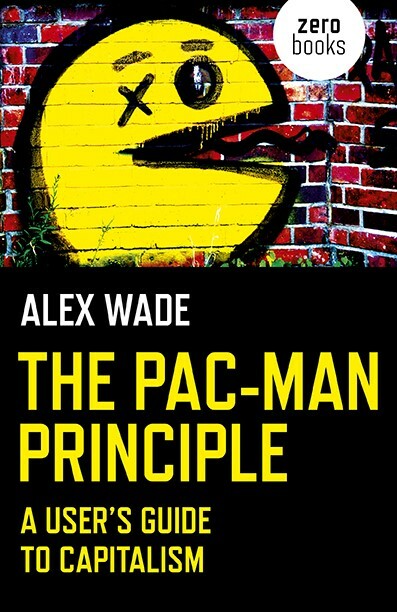 Published by Zero Books, ‘The Pac-Man Principle: A User’s Guide to Capitalism’ focuses on the iconic “pill-popping, yellow pie chart”, who has appeared in over 60 video games on virtually every games platform ever released since 1980.